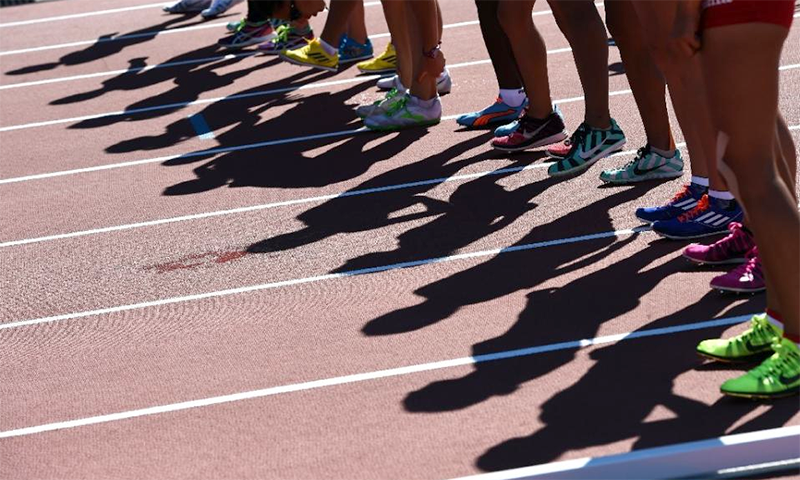 Nearly two dozen athletes tested positive in reanalysis of their doping samples from the 2012 London Olympics, adding to the more than 30 already caught in retesting from the 2008 Beijing Games. The IOC, however, did not identify the athletes, their sports or their nationalities. “The reanalysis program is ongoing, with the possibility of more results in the coming weeks,” the IOC said. The 23 London athletes are in addition to the 31 who tested positive in retesting from the Beijing Olympics. The IOC said Friday that another sample from Beijing has since shown “abnormal parameters,” and the case was being followed up. Overall, up to 55 athletes from the past two Summer Olympics could be retroactively disqualified and have their results, and any medals, stripped. The IOC stores Olympic doping samples for 10 years so they can be reanalyzed when new testing methods become available. The current retesting program targeted athletes who could be eligible to compete at the Rio de Janeiro Olympics in August. “These reanalyses show, once again, our determination in the fight against doping,” IOC President Thomas Bach said. Bach said he has appointed a disciplinary commission which “has the full power” to sanction athletes. The IOC still has to retest the athletes’ “B” samples. Formal positive cases are not declared until the “B” samples confirm the original findings. The IOC said the athletes, their national Olympic committees and their international sports federations were being informed ahead of formal disciplinary proceedings. “All athletes found to have infringed the anti-doping rules will be banned from competing at the Olympic Games” in Rio, it said. The IOC retested 454 samples from Beijing. Of those original 31 positives, the Russian Olympic Committee confirmed that 14 involved Russian athletes. Russian state TV said they included 10 medalists, among them high jumper Anna Chicherova. She won the bronze medal in Beijing and went on to take gold in London. Match TV said 11 of the 14 athletes from Beijing were from track and field, including 4×100-meter relay gold medalist Yulia Chermoshanskaya. Spanish hurdler Josephine Onyia has been identified in Spain as being one of the athletes whose samples from Beijing was positive. There will be more, records set in olympics are always questionable. Records are broken in every Olympic Games which makes one think that are these duper humans.